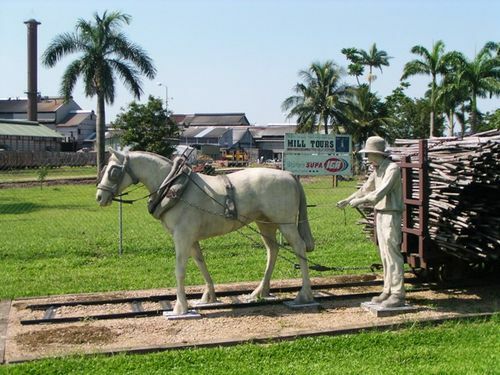 The Tully Sugar Pioneers Display recognises the early pioneers' contribution to the Tully sugar industry. "Tully District Sugar Pioneers' Display"
. The Rotary Club of Tully Inc.